Arvind Kejriwal | My world of words! This is My world of words! I write this blog out of passion for writing. 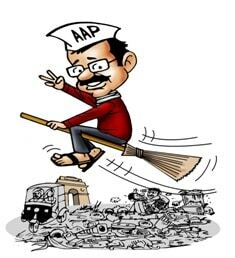 AAM Aadmi Party – Why the party with a difference is no different?